The Grundfos Renewable Solar Inverter (RSI) is an off-grid solar inverter that converts the DC output power of the solar panel into AC power for pump operation, for example. Suitable for existing or new installations, provided that the motor characteristics are compatible and suitable for use with a frequency converter. Do not hesitate to ask one of our technicians for information. The Grundfos Renewable Solar Inverter (RSI) is an off-grid solar inverter converting the DC power output from the solar panel to AC power supply for pump operation. RSI can be used in both new and existing systems as long as the motor specs are compatible and is suitable for use with a variable frequency drive. RSI is AC and DC compatible. 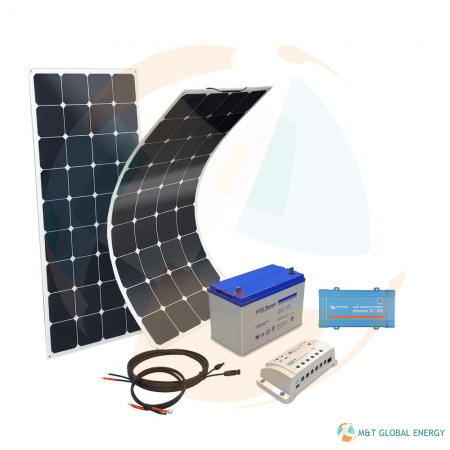 RSI can be connected to the grid or a generator as back-up power during solar panel disruptions. 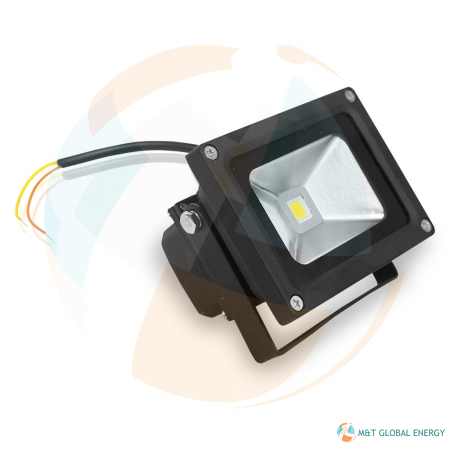 It is designed for continuous as well as intermittent operation. The system is suitable for various water supply systems including irrigation. 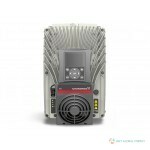 This inverter can be used in existing systems with submersible pumps or dry-installed pumps, thus providing a very wide range of applications allowing you to leverage renewable energy sources with the ability to back up the system with grid or generator power. With an IP66 enclosure class rating, the RSI is resistant to rain, dust and sand, meaning there is no requirement for a weatherproof cabinet with ventilation and air filter. The RSI can handle ambient temperatures up to 60 °C. 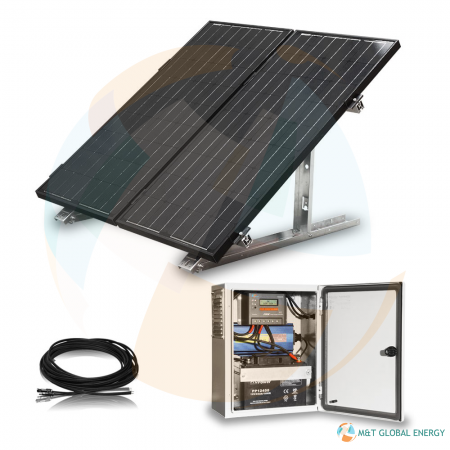 In addition to substantial cost savings for installation, placing the solar inverter beneath the solar panel array means only a very short DC cable is required, and this is an extremely important safety advantage for users and personnel. 3) protection against power oscillation due to rapid cloud movement. 2) enables setup of the RSI in the workshop prior to a plug-andpump experience on site. You can switch the solar inverter to mains power or generator if required, because the drive is compatible to both AC and DC power input without the need to change any parameter settings. Simply connect the two power sources via an external switchover box, and you take advantage of solar energy during the day and mains power or generator during the night.